JPMorgan Chase & Co. is dismissing hundreds of workers in its asset and wealth-management division after a periodic review of staffing, according to a person briefed on the matter. 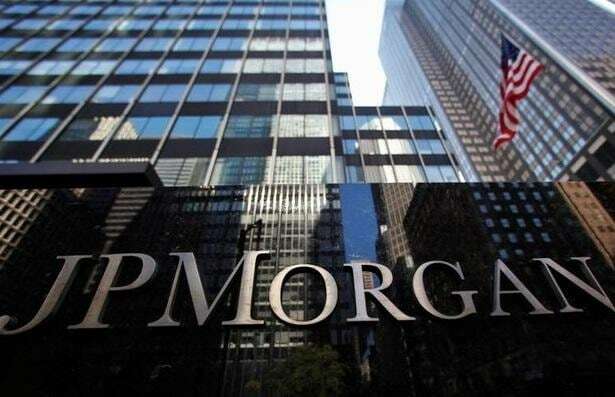 JPMorgan employed nearly 24,000 people in asset and wealth management at the end of last year, 4 per cent more than in 2017, according to a regulatory filing. Headcount increased during the year even though the firm made a round of cuts in August, dismissing about 100 workers in asset management after another review. Citywire reported the latest cuts earlier on Wednesday.